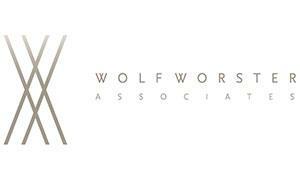 Wolf Worster Associates, Inc. offers objective, independent consulting to provide its elite clientele with ultra luxury villa accommodations. Think of us as headhunters for the best vacation estates in the world. Our focus is our clients, and finding them the most suitable villa rental, together with the services accorded these elite locations. Our network of connections is based on assurance of quality above all, and provides our clients unique access to the highest standard of homes in the world. 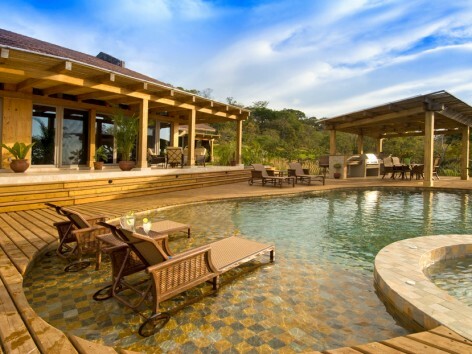 We offer highly select properties, typically priced from $3,000 per night to over $30,000 per night. Approximately 70% of the luxury properties we work with are through an exclusive agreement, therefore unavailable through any other operator. Our services are worlds away from the standard "list of homes" one can find at any number of websites. The experience begins when our clients tells us about their dream location, with all the specifications they desire. We then tap into our years of experience and locate the right fit for luxury, service and ambiance. We understand the beauty, comfort security and discretion our clients require, and have comprehensive services in place to meet our clients' high expectations. Using our relationships, knowledge and access, we find just the right place to be. We are very successful in finding the most exclusive properties throughout the world. In keeping with these elite properties, we are also available to supply services that include chefs, drivers, security, and of course specialty personnel such as private ski instructors and translators.